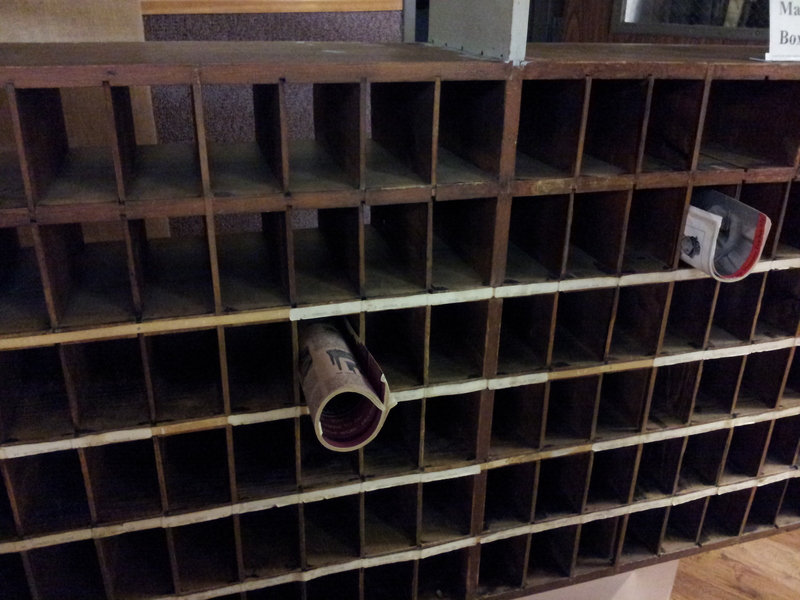 Services such as post office, fire department, and military service have been in Gerlaw for many years. Gerlaw post office, fire department, and military service. Rural Mail Boxes. 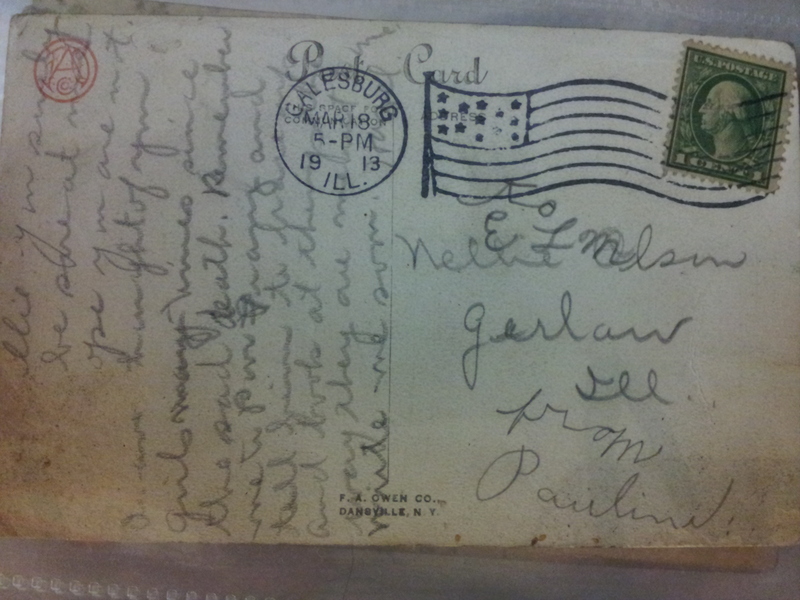 The 1st Postmaster of Gerlaw was A.A. Elder in 1871. 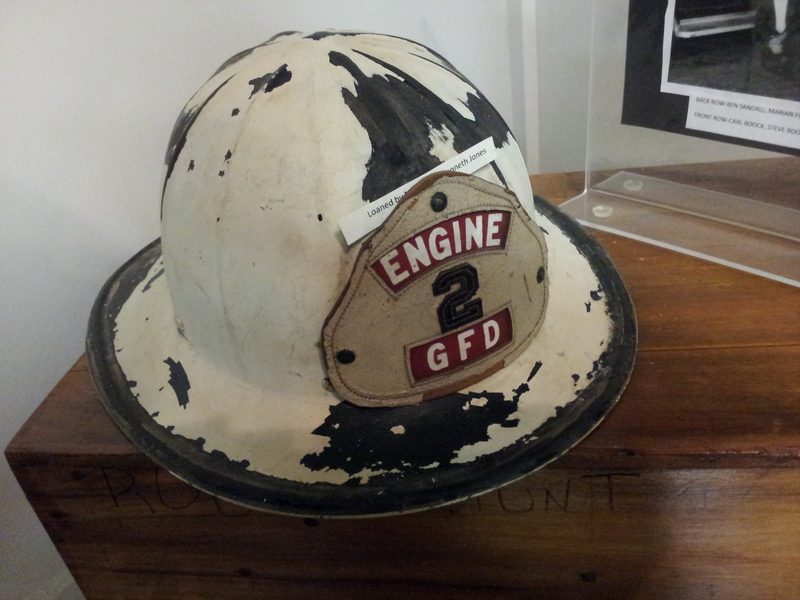 Helmet from Alexis Fire Protection District, Gerlaw Unit, Established in 1947. Koren War Uniform. 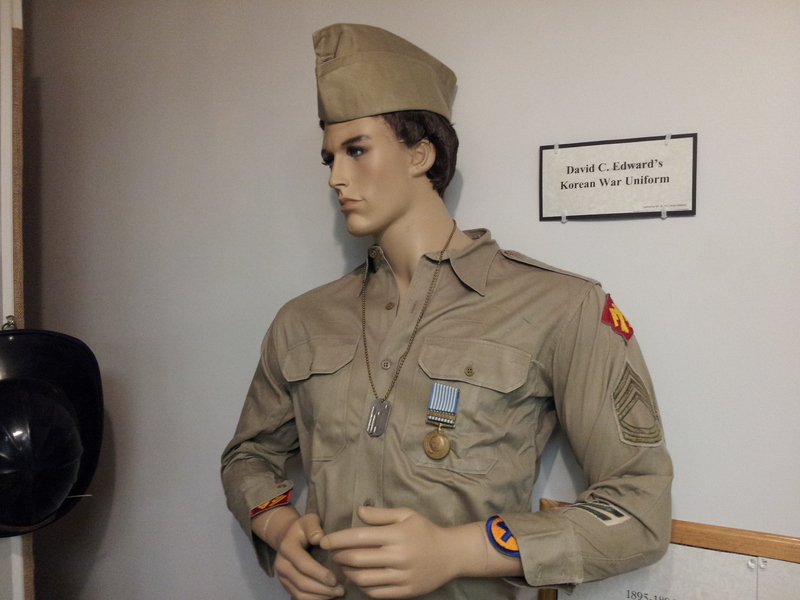 People form Gerlaw served in various wars including the War of 1812, Blackhawk War, Civil War, World War I, World War II, Vietnam, and Korean War. 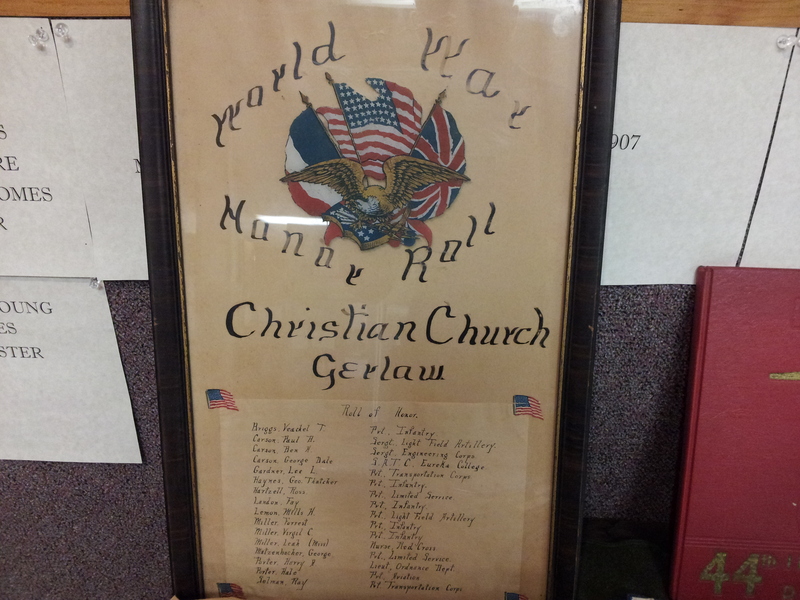 World War Honor Roll from the Gerlaw Christian Church.